Click Browse. 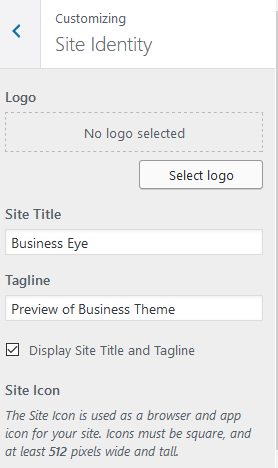 Locate business-eye.zip theme in your computer. Select business-eye.zip and click Install Now. Unzip business-eye.zip to your Desktop. 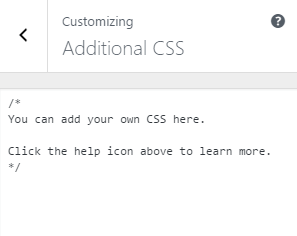 Using an FTP client to access your host web server, go to /wp-content/themes/ and upload your new copy of business-eye theme. 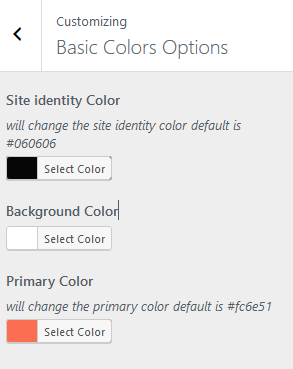 1.From Customize section, go to About Section. 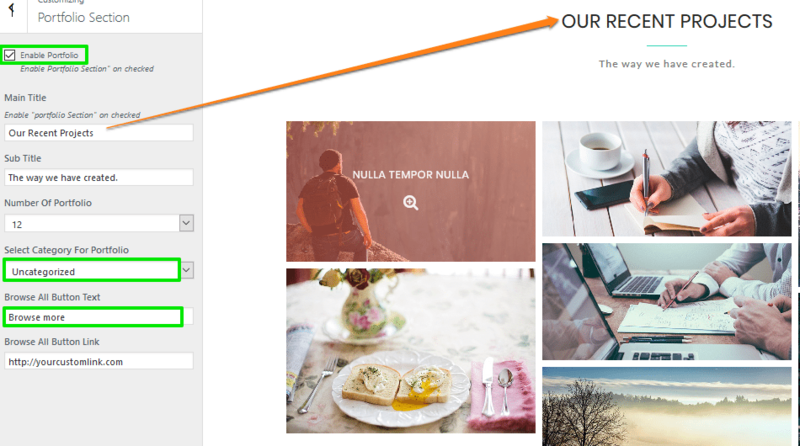 From Customize section, go to Portfolio Section . 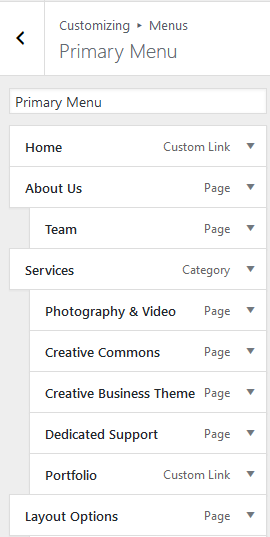 Select any one Category For Portfolio. 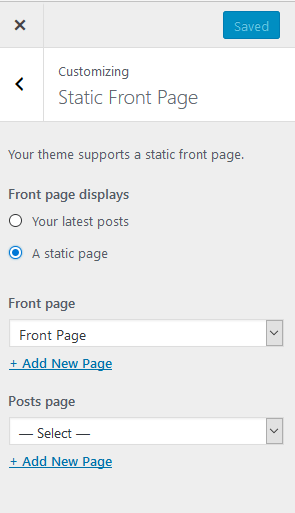 After selecting Front page, Page title and content will display in Front page. 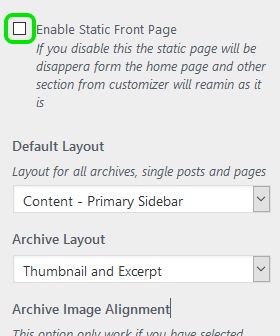 and Unclick Enable Static Front Page option. 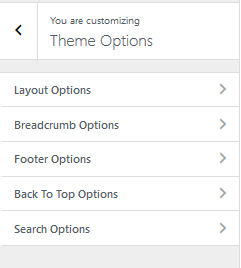 Theme Options to Footer Options. 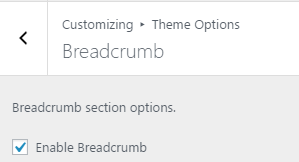 This option is used to change the copywrite text.Note*: “Theme: Business Eye by salientThemes “ text is available only in premium version Business Eye. 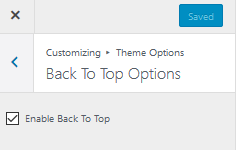 Enable Back To Top Options : This option enable/disable Back to Top Option.